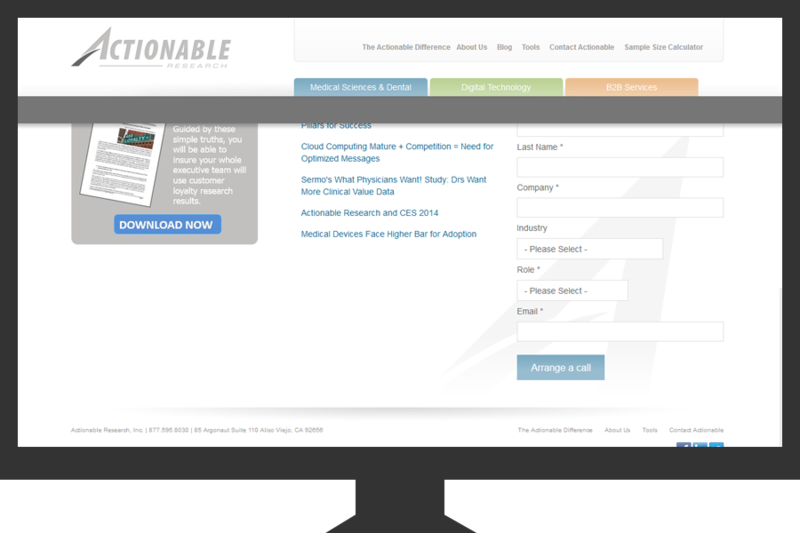 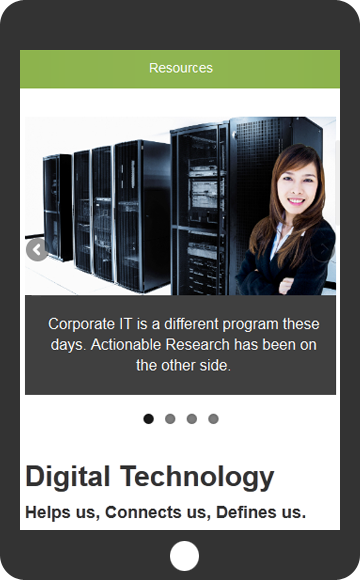 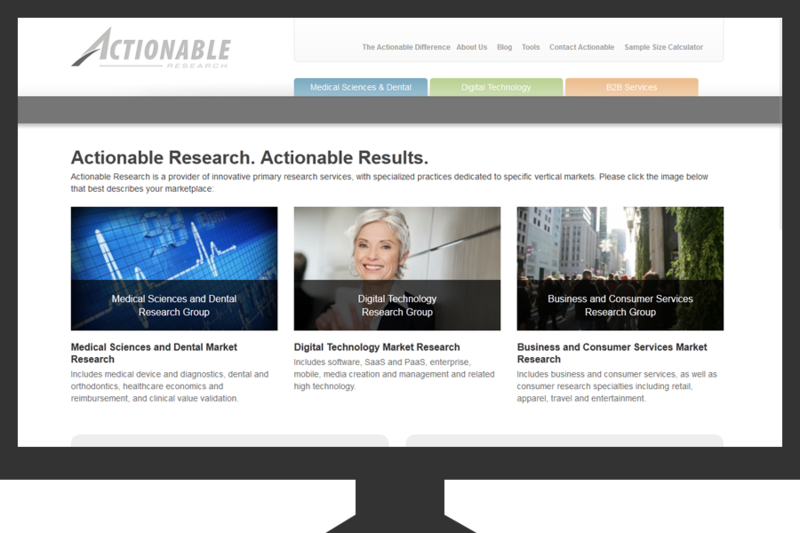 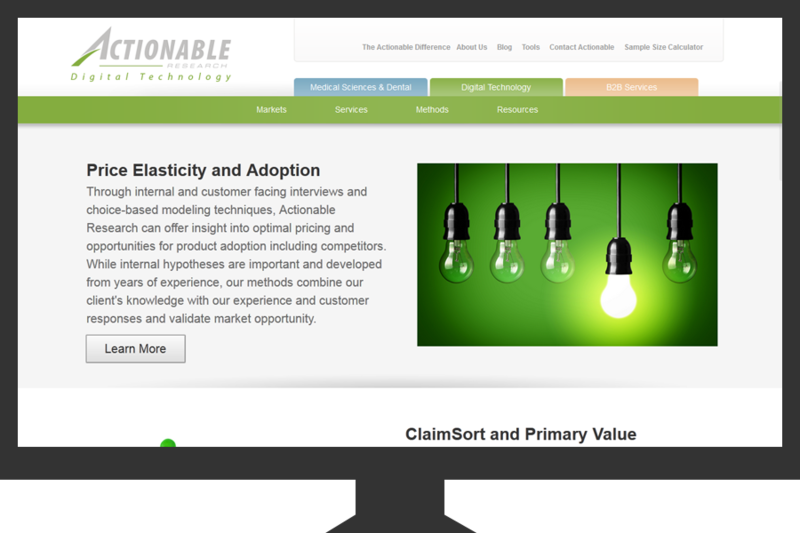 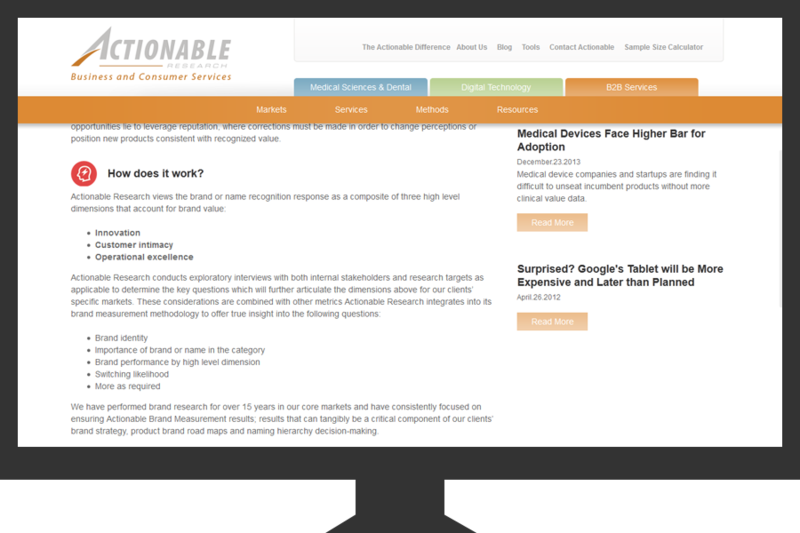 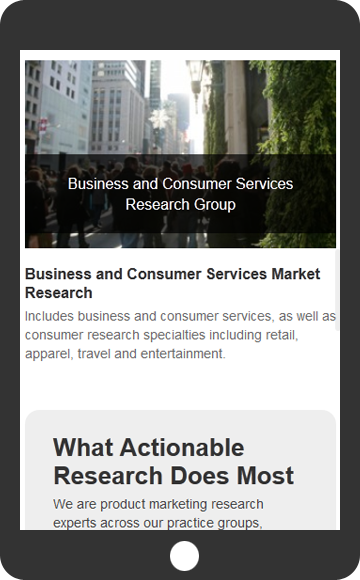 Actionable.com 2.0 was developed and hand crafted from top to bottom. 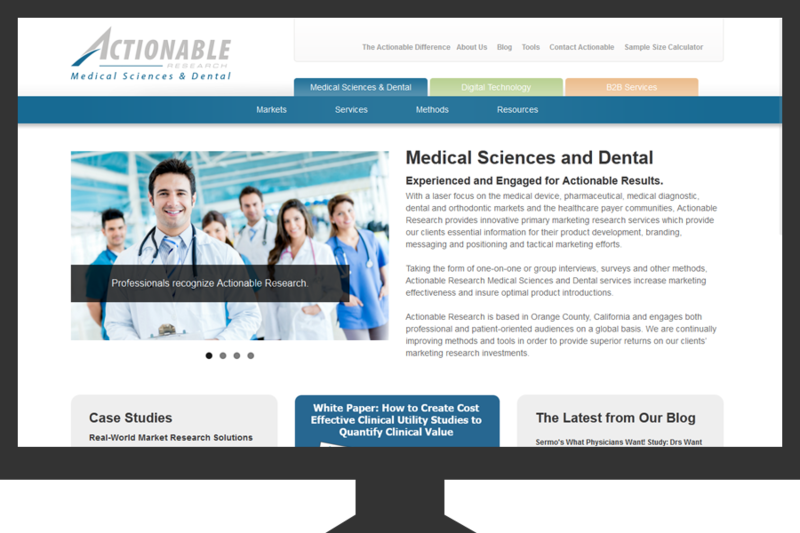 It’s tailored specifically to the business needs of Actionable Research and is made up of of three distinct practice areas. 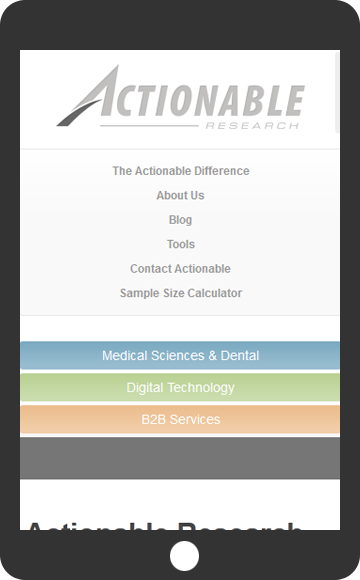 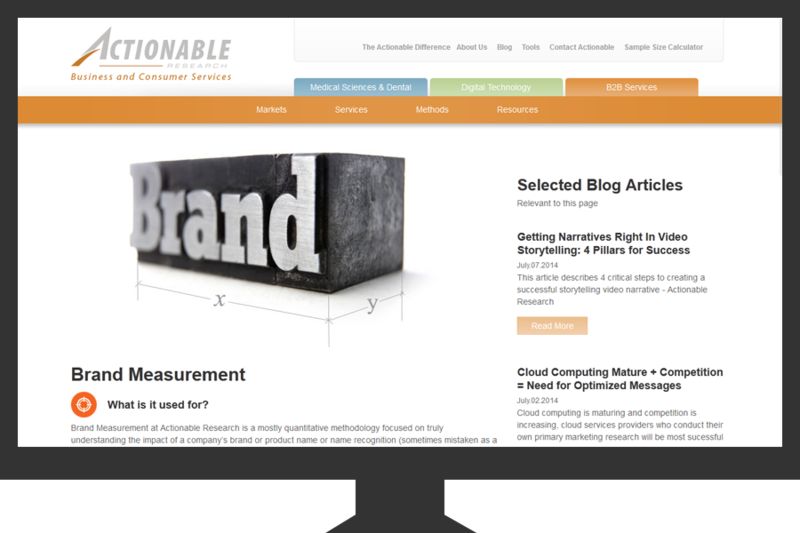 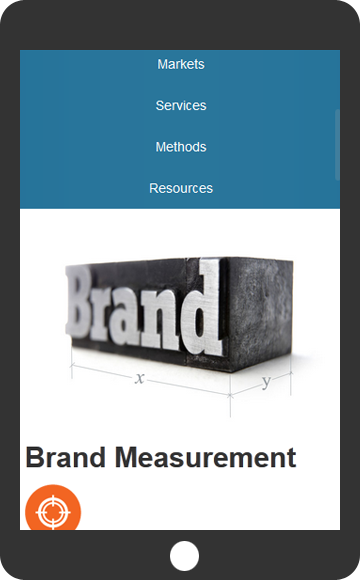 The site is built on Hubspot and features a custom theme, API integration and much more.